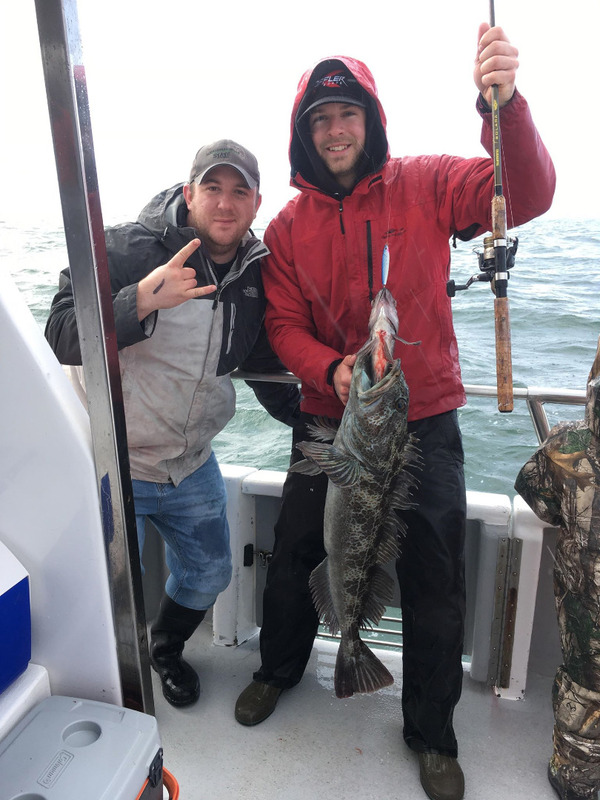 Captain Rhett Weber checked in with an update from the Slammer out of Westport, WA. 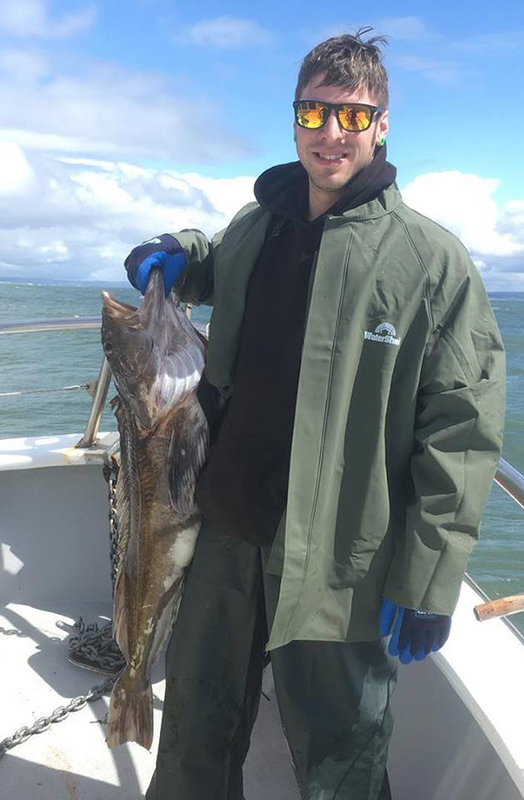 Today we had 19 anglers catch 133 Black Rockfish and 38 Lingcod on light tackle. It's nice to be back on the water we hope to see you soon. 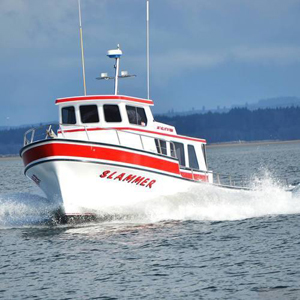 Now that Salmon season has been announced we have finalized our schedule. Book online or check price and availability at www.deepseacharters.biz. 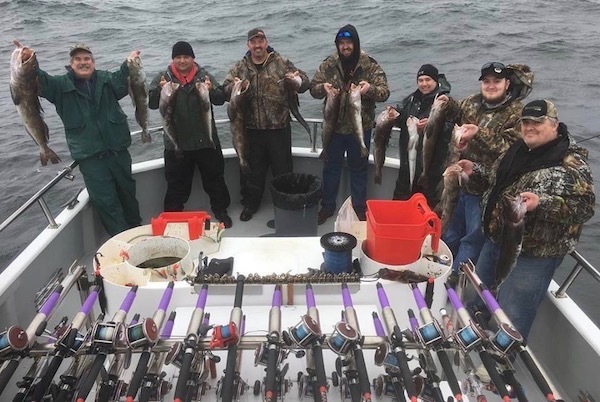 We will be running Bottom, Salmon and Salmon/Bottom Combo trips the entirety of Salmon season. Get your deposits in soon if you want a specific date. We will not be altering the schedule, my apologies in advance if the trip type/date doesn't align. Rhett.